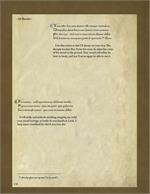 Pre-Order: Book Shipping first week of February. 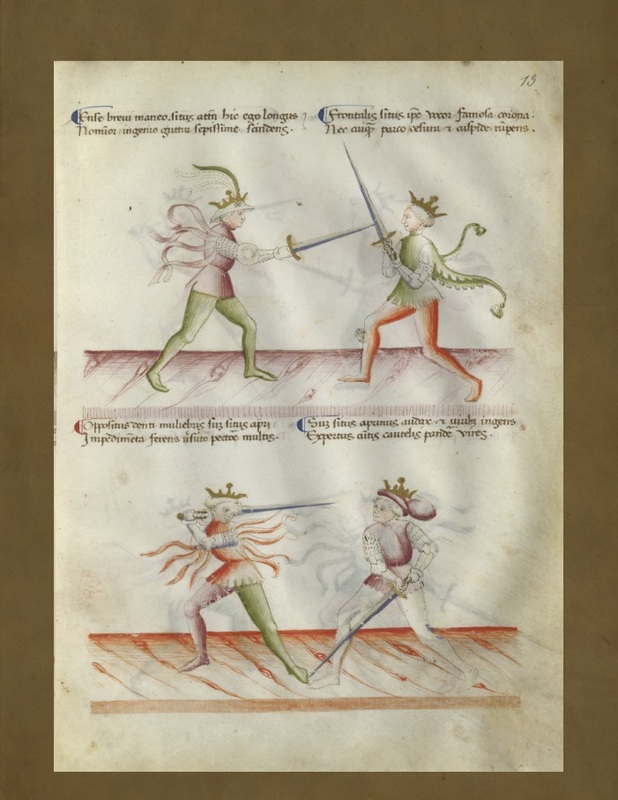 The warriors of medieval Italy practiced a complex and complete martial art, which included the wielding of sword, axe and spear with wrestling, knife-fighting and mounted combat. 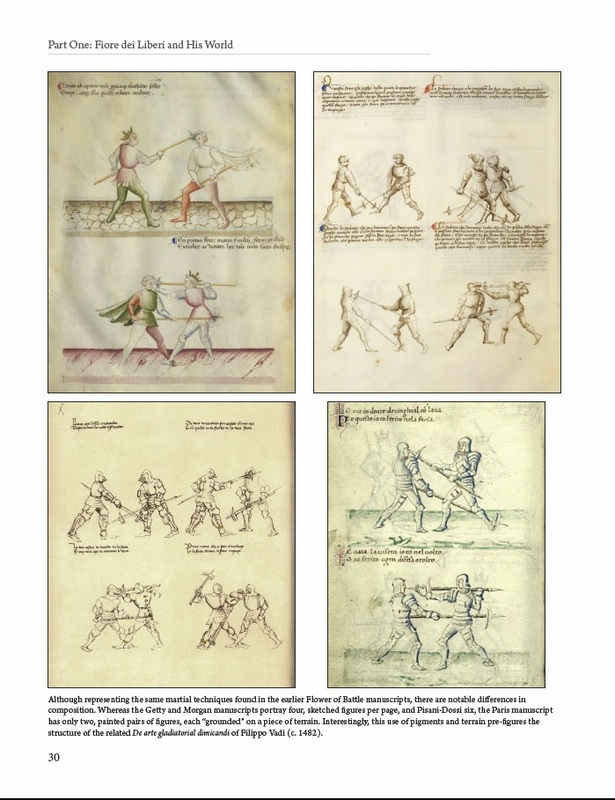 In the waning years of the 14th century, Fiore dei Liberi was a famed master of this art, whose students included some of the most renowned and dangerous fighting men of his day. 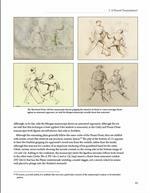 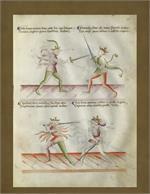 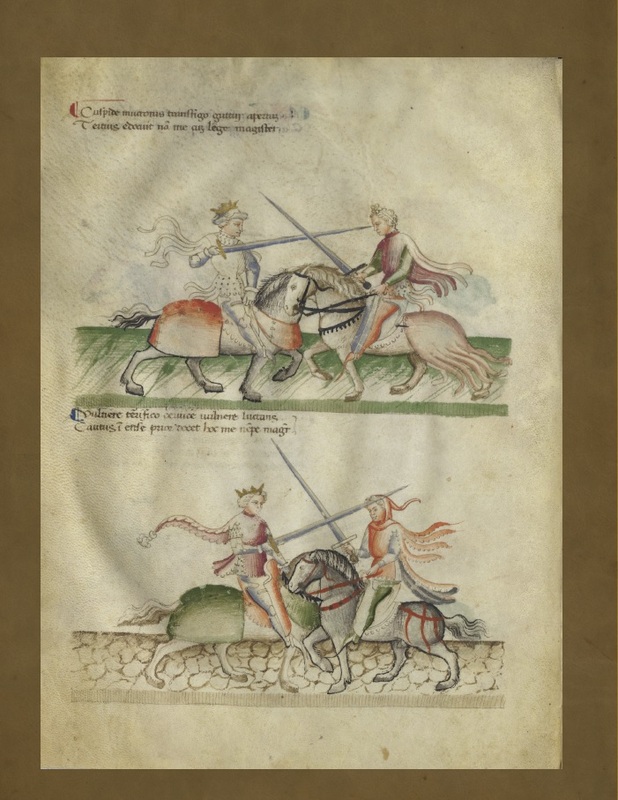 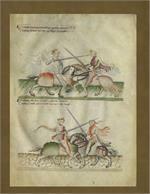 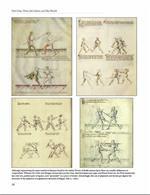 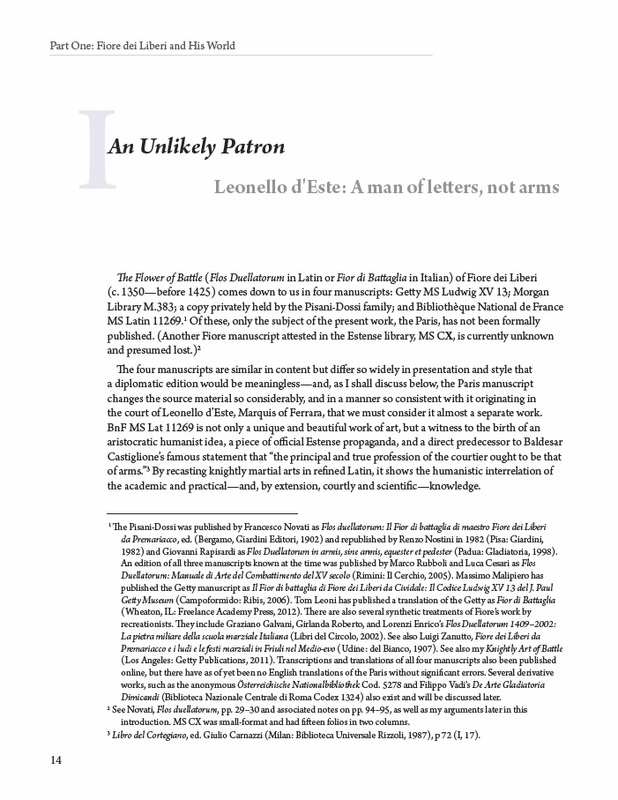 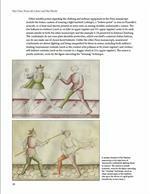 Credited by fencing historians as the father of Italian swordsmanship, toward the end of his life, Master Fiore preserved his teachings in a series of illustrated manuscripts, four of which have survived to the present day, and have become the basis of a world-wide effort to reconstruct this lost mar­tial art. 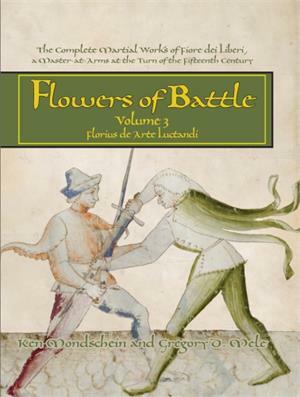 This magnum opus, il Fior di Bataglia (The Flower of Battle), composed in early 1409, is one of the oldest, most extensive, and most clearly elucidated martial arts treatises from the medieval period. 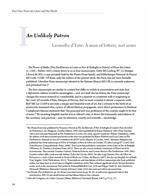 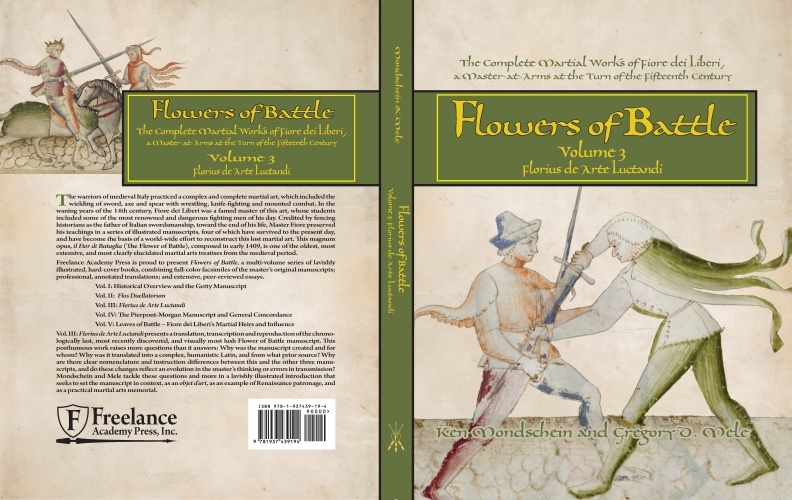 Freelance Academy Press is proud to present Flowers of Battle, a multi-volume series of lavishly illustrated, hard-cover books, combining full-color facsimiles of the master’s original manu­scripts; professional, annotated translations; and extensive, peer-reviewed essays. Vol. 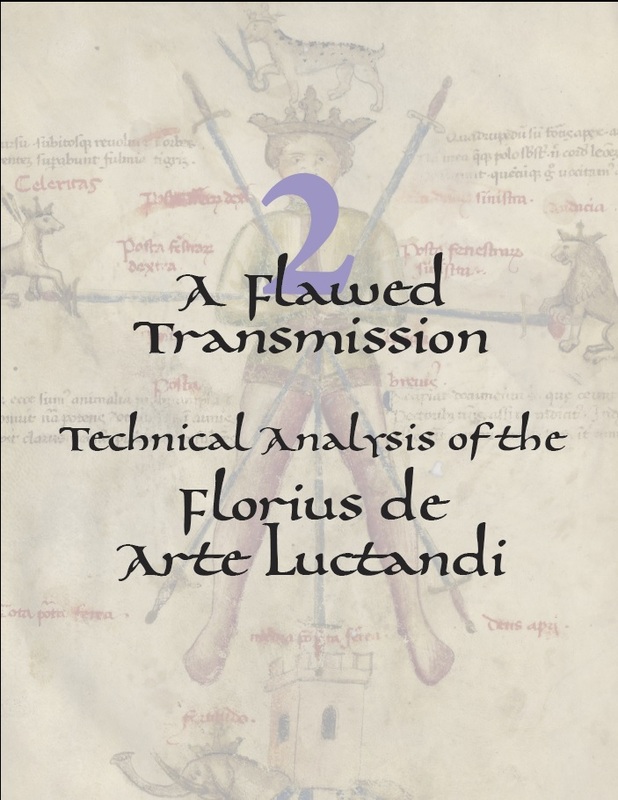 III: Florius de Arte Luctandi presents a complete translation, tran­scription and reproduction of the chronologically last, most recently discovered, and visually most lush of the manuscripts. 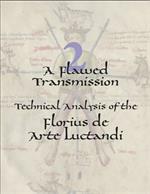 A posthumous work, from the moment of its discovery by translator Ken Mondschein, Florius has raised at least as many questions as it has answered: For whom was the manuscript created and why? 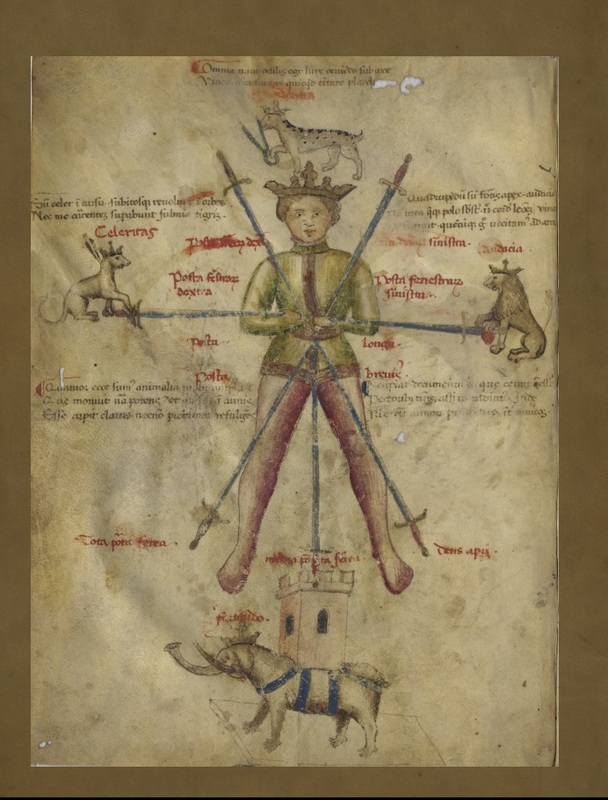 Why was it translated into a complex, humanistic Latin, and from what prior source? 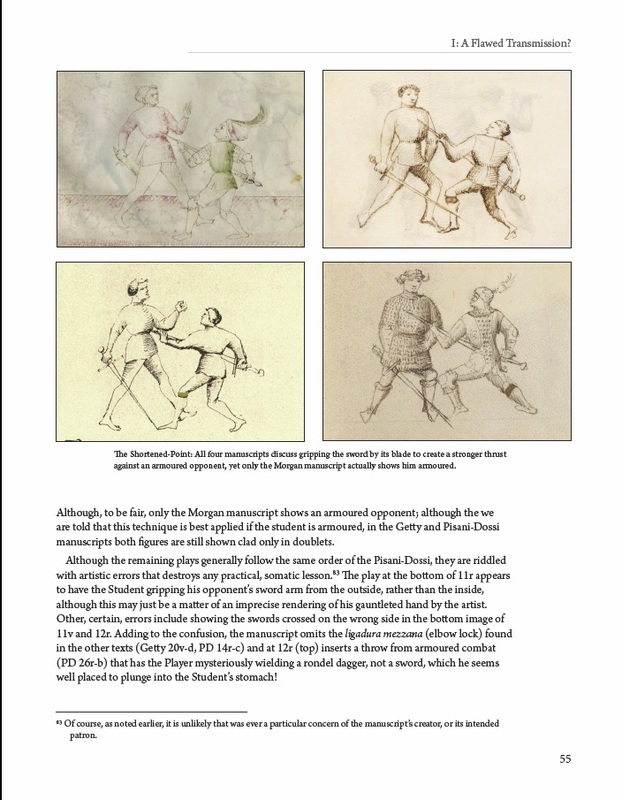 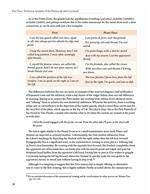 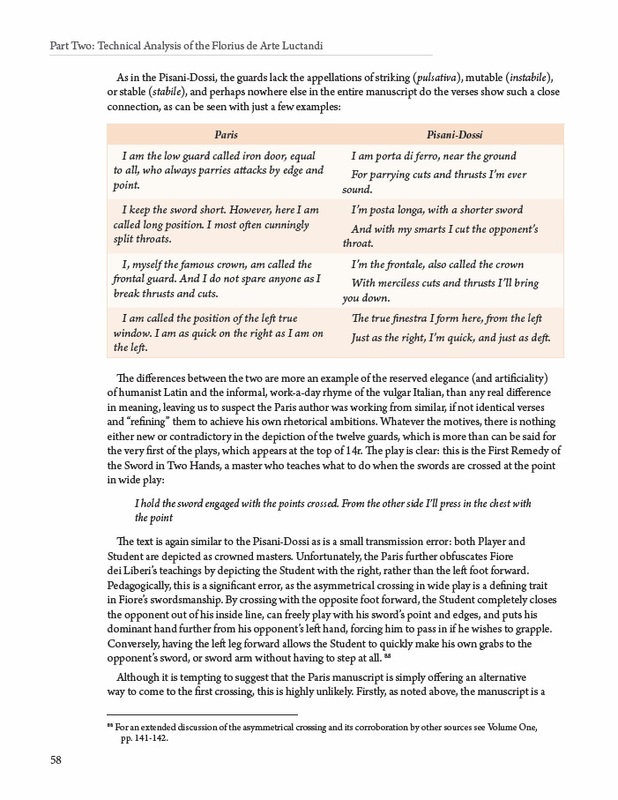 Why are there clear differences between Florius and the other three manuscripts in nomenclature and instruction for some of the fundamental guards and techniques in the martial art they all describe, and do these changes reflect an evolution in the master’s thinking, or errors in transmission. 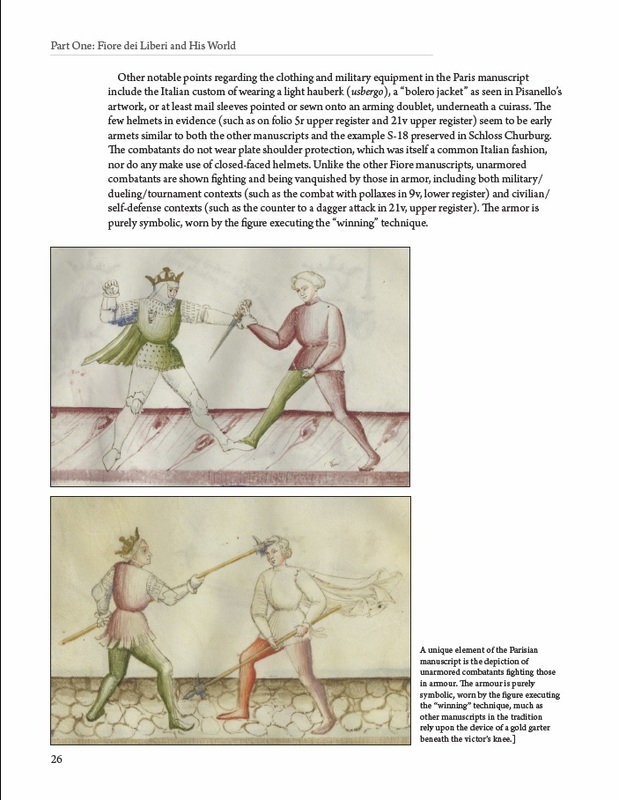 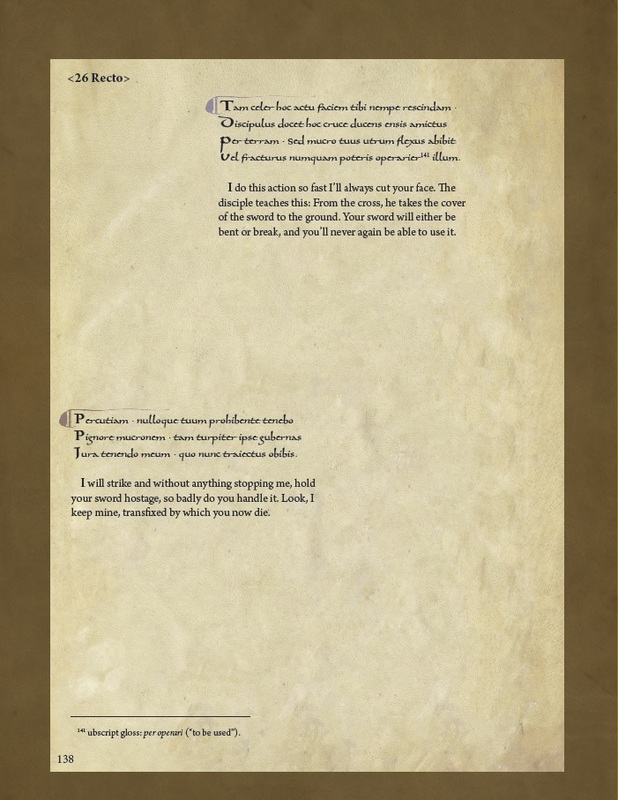 Authors Mondschein and Mele tackle all of these questions and more in a lavishly illustrated introduction that builds on the sourcebook provided in Volume I, seeking to set the manuscript in context, as an objet d’art, an example of Renaissance patronage, and as a practical martial arts memorial.